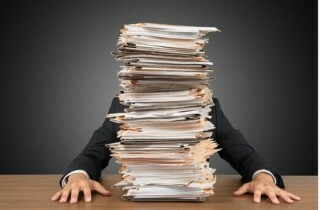 Why Does Getting a Mortgage Involve So Much Paperwork? KCMBlog.com nailed it by saying that when this much paperwork wasn’t involved rates were at 8.12%. It really is not that difficult getting a mortgage if you are willing to provide whatever is asked for. Banks do not want more than they need but due to what has happened in the past they have to protect themselves. If you were lending hundreds of thousands of dollars of your own money wouldn’t you want to make sure you got repaid? 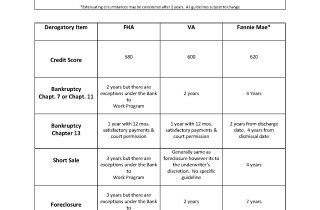 Most do not know this that if you had a foreclosure or short sale but it was included in the bankruptcy you can go off of the bankruptcy waiting periods. Below is a chart of all of the waiting periods. How Affordable Is Buying A Home Right Now? 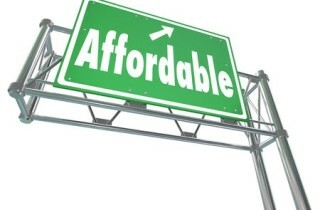 According to a report by RealtyTrac, it’s 48% more affordable than in 2006. 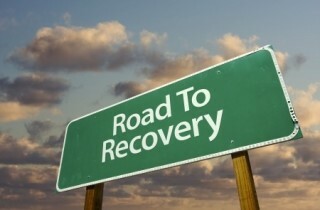 Low interest rates have helped to contribute to this. No one can predict the future but rates are low now and can’t stay low forever.